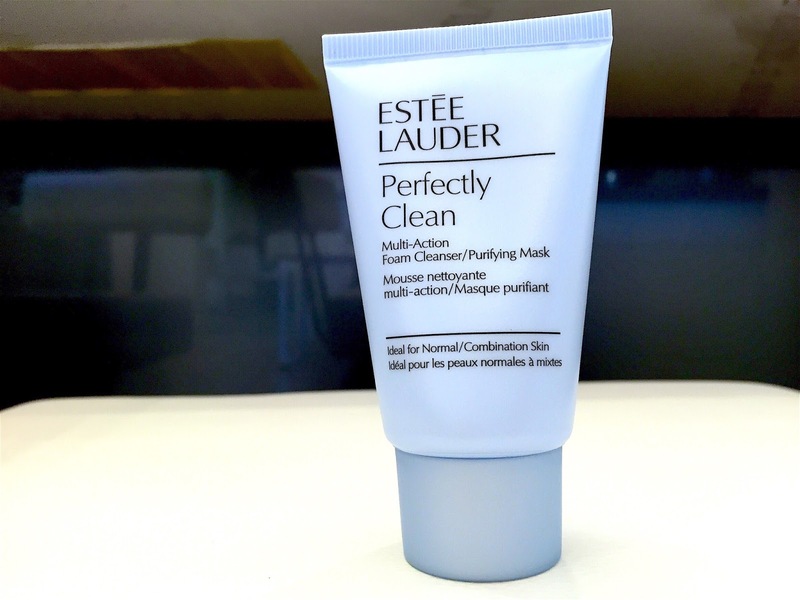 The Perfectly Clean is awesome because it doubles as a foam cleanser and a purifying mask! 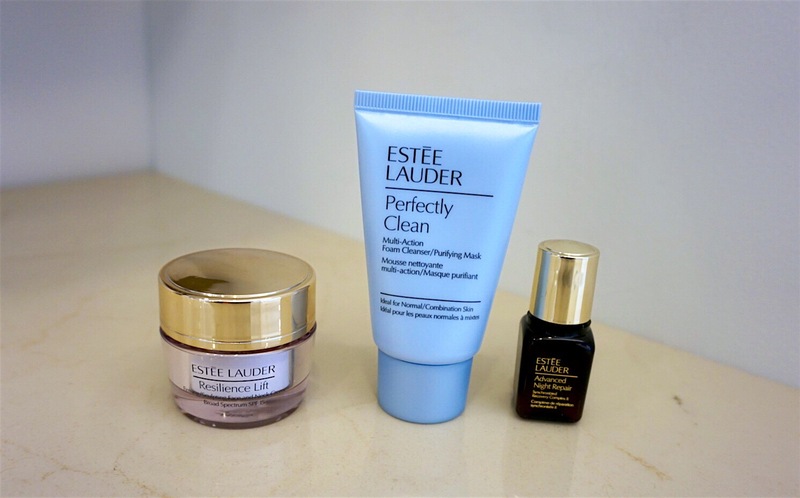 This formula immediately unclogs pores and leaves skin luminous without drying it out. then wash the product from your fact. 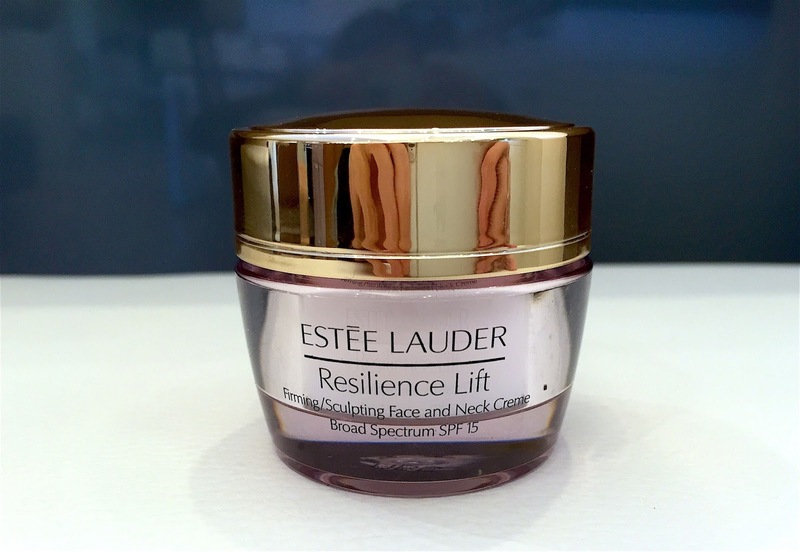 I like to use the Resilience Lift Firming/Sculpting after i apply my regular moisturizer in the morning. As I apply the creme I’ve noticed my face feels firmer and smoother without that greasy feeling most products have. I apply my creme to my face. I move my fingers in an upward motion starting at the center and moving outward. As part of my nightly ritual I absolutely love using my Advanced Night Repair. This serum is honestly my holy grail! Immediately it hydrates my skin all while improving the appearance of fine lines and wrinkles. 2. Then touch fingertips of both hands together. 3. I massage the serum over face and neck, starting at the center, moving outward. 4. Finally wake up to more youthful, smooth beautiful looking skin.